Huawei will modernise Uninor's 2G network across all 6 operational circles over a period of 3 years. They'll focus more on providing a basic network for now. Indian telecom operator Uninor, has awarded a Rs. 1,200 crore deal to the Chinese company, Huawei. 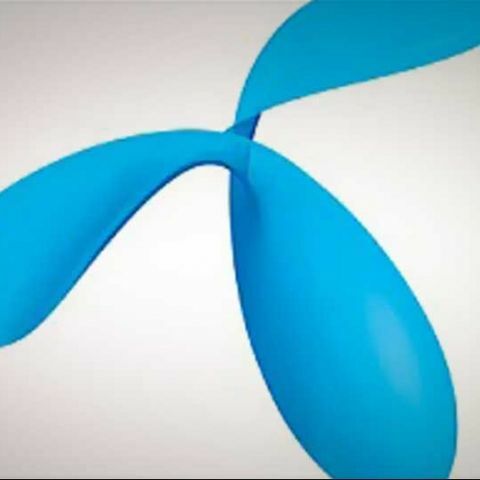 Uninor is the Indian subsidiary of Norway based Telenor Group, and the deal between them and Huawei is for Uninor's 2G networks across its six operational circles for next three years. Uninor currently operates in UP(West), UP(East), Andhra Pradesh, Gujarat, Maharashtra, and Bihar (includes Jharkhand). Last year, they also bagged the network license for the Assam circle, but they are yet to start services. As a part of the contract, Huawei will work to modernise Uninor’s telecom network across the 6 circles which has about 24,000 base stations. Huawei will modernise 5,000 of the sites this year and the remaining 19,000 sites will be modernised in 2016. Besides this, Huawei will also be Uninor’s managed services partner. In order to reduce the network coverage gap, Uninor will install small mobile sites closer to customers. Telewings COO Tanveer Mohammad said, "This is the largest deal of its kind in the Indian telecom industry and also within the Telenor Group. Our managed services function will move to Huawei by the end of this year. With this initiative, Uninor prepares for future to offer advanced internet services to the mass market customers". He further added. "By 2017, we will move completely to IP network and will be ready to embrace big data era. Through our network we will be able to figure real time need of customers." As for providing 4G connectivity, he said that the company is focused on the customers who need basic network and the decision for 4G will be taken in future when the need will arise. However as per analysts, Uninor has a 1800MHz band for offering 4G connectivity that is far more developed globally as compared to 2300MHz band, which is held by some of the Indian telcos. Sood also talked about company’s expansion plans and said that they do want to expand, but the final decision will depend upon market scenario and spectrum price. He said that they have plans of expanding within Bihar as they will be increasing the mobile sites by 20% in order to improve the outdoor coverage. You may also like to read: Telcos could place mobile towers on government buildings soon.